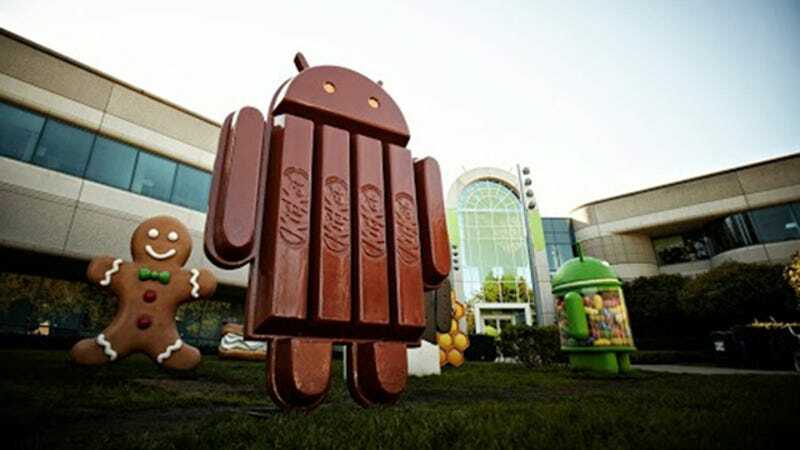 Android 4.4 Kit Kat and the new Nexus 5 are just around the corner. We've got all the leaks in the world to prove it. But we don't know when, and so of course, people have been speculating. Like lunatics. There's speculation all over the place, but the best—read: craziest—theories come from Kit Kat's Google+ page, which has been posting a lot about Android this month. The best part here is that Kit Kat probably has no knowledge of the Android 4.4 release date, that is unless they do! GUY'S THEY ARE SENDING US SECRET MESSAGES! Android 4.4 is Michael Jackson? But guys, take a break. Most of these predictions have already been proven wrong with the passage of time, but 4.4's gotta come out sometime. And with this many theories being thrown at the wall, one of them has to be right, by accident at least. But that's no excuse to dive into the deep end of the conspiracy pool.